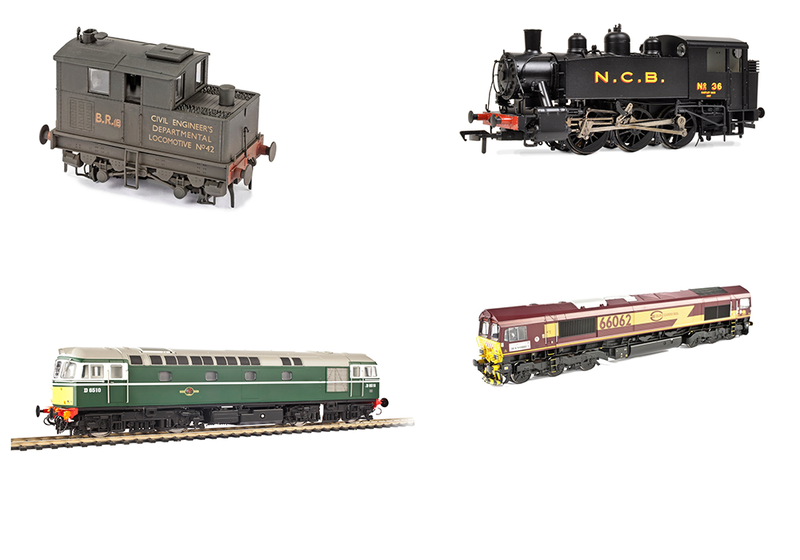 Unless you have a 152ft model railway room, you won’t be able to depict Dent station and Dent village on the same layout - not even in ‘N’ gauge. Modelling friends Bob Taylor, Wayne Webb and Tony Frazer have, therefore, left it off. 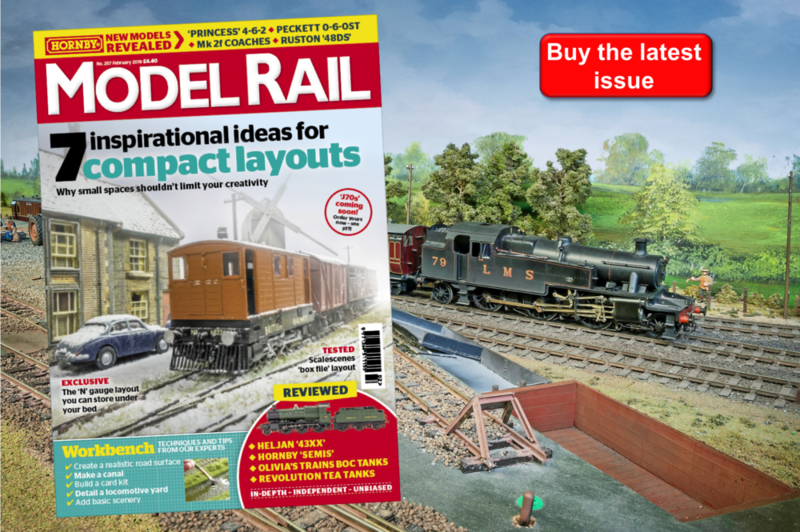 You can read the full article in the January issue of Model Rail - Out Thursday December 20th!